For anyone who knows me, knows I love cupcakes. My birthday is on Monday, and I always wonder what treat I want to make myself. Yup, I usually make my own birthday cake! I don’t mind though, as I know exactly what’s going into it and I enjoy baking so much. This is actually an old recipe of mine. I believe it was one of the first vegan recipes I ever tried, even before going vegan! They are a HUGE hit though. Everyone loves them, and I get asked to make them for holidays and birthdays. You’d never know these were vegan. Instead of eggs in this recipe, I use almond milk and apple cider vinegar, both known to have excellent health benefits. 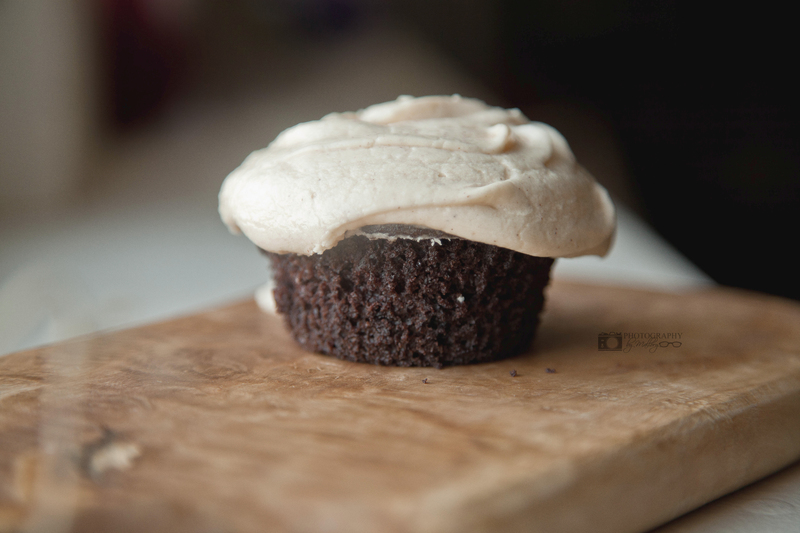 These are SO moist and delicious, I enjoyed some with NO frosting, with no problem at all. 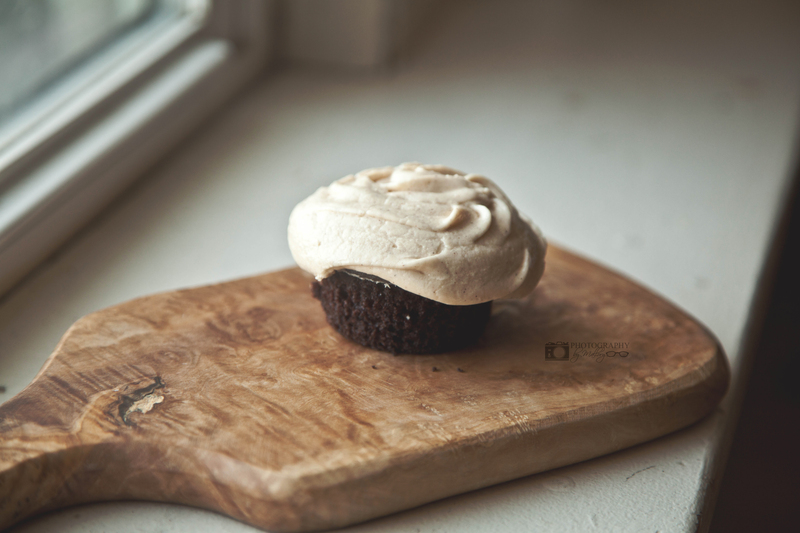 Although, this frosting is pretty tasty too. These are my new favorite. 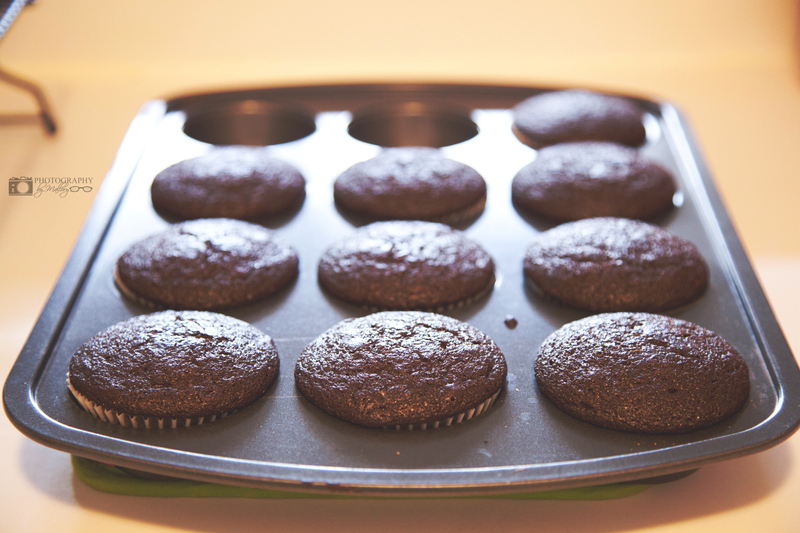 Now, to the good part…cupcakes! 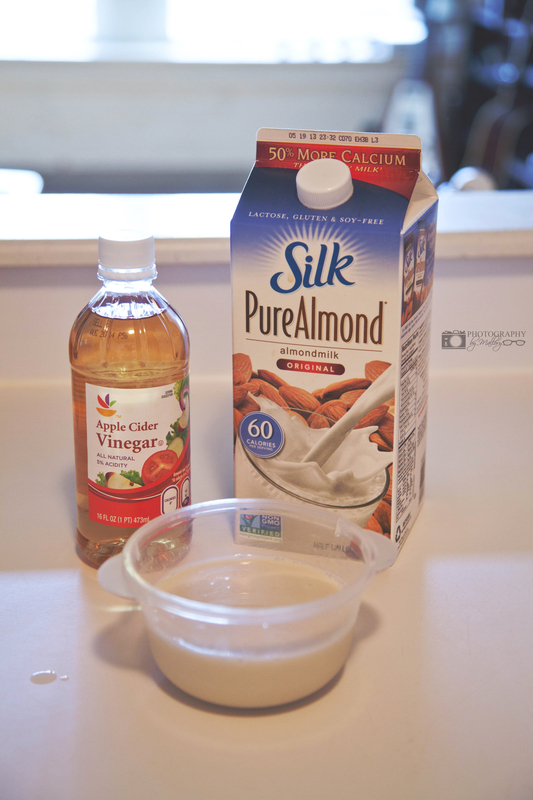 Mix the vinegar with the almond milk and let sit for five minutes. 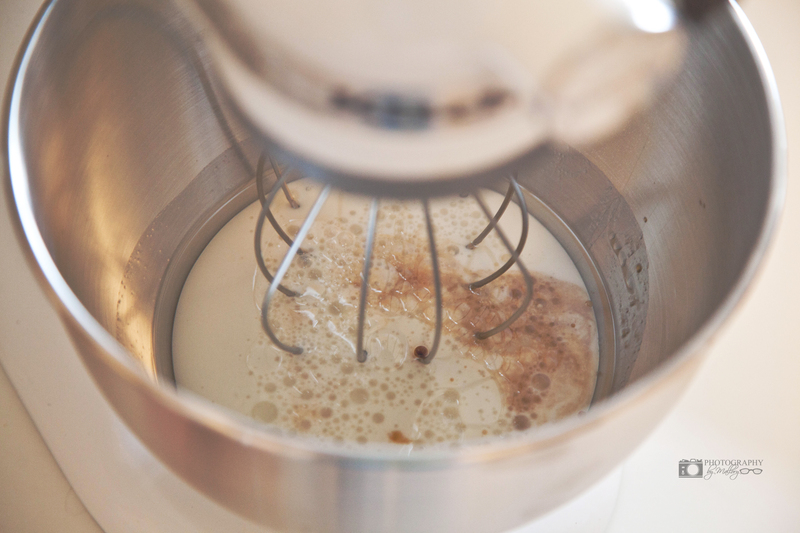 Whisk together the almond milk/vinegar, oil, sugar and vanilla. 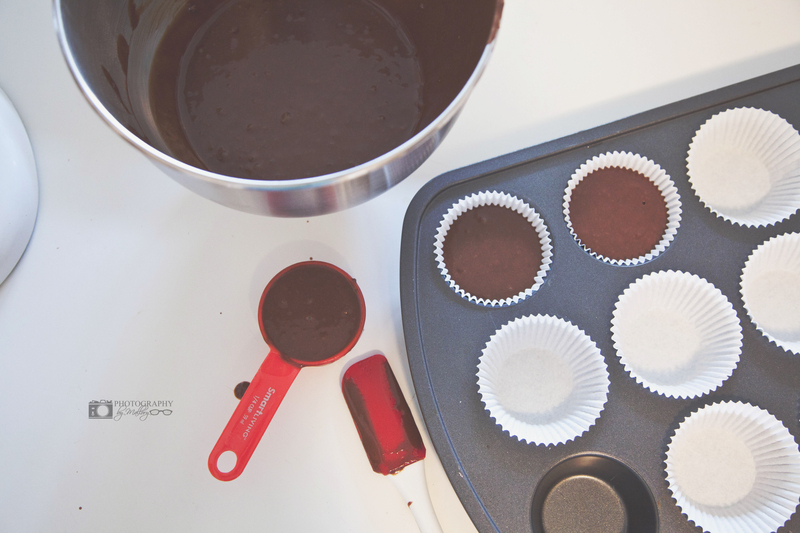 Pour batter into greased cupcake molds or use liners. 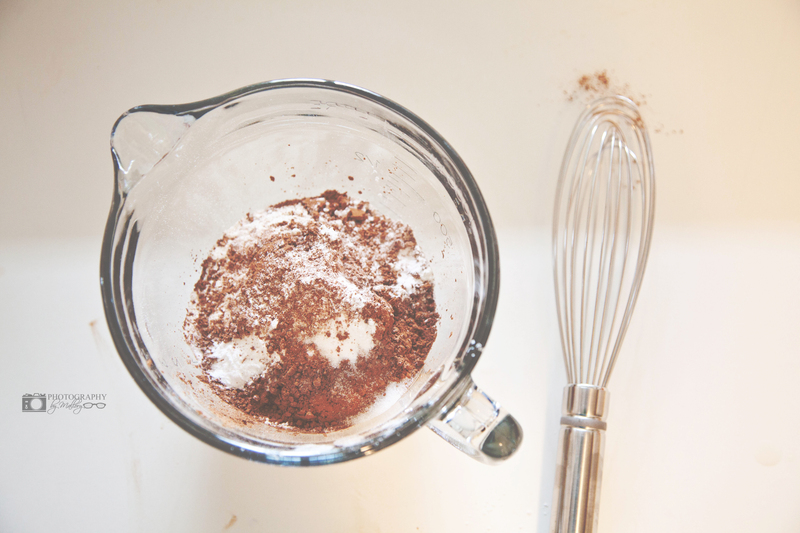 Tip: I use a 1/4 cup measurement with a spatula, and evenly add the batter to the cups. I found that the 1/4 cup is perfect for a standard muffin tin. Bake for 25 minutes, or until springy. Let cool completely before frosting. Cream shortening, flavor and milk together. 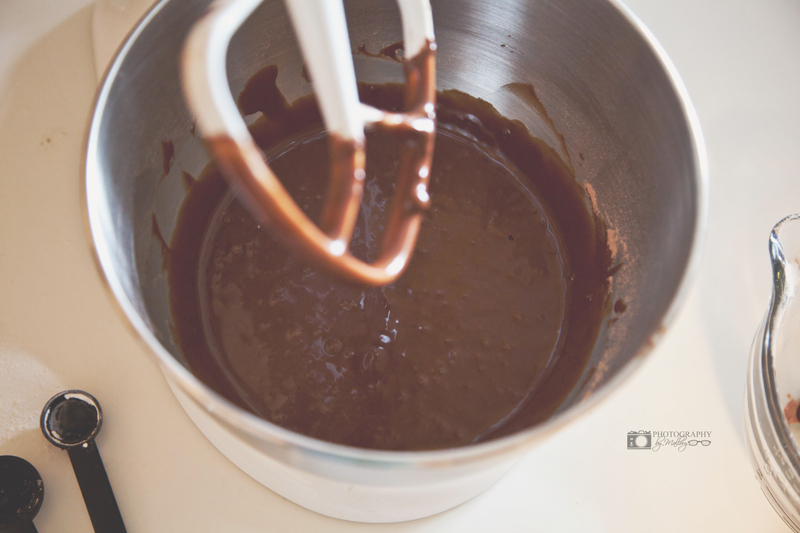 Add sugar and mix on medium speed until all ingredients have been thoroughly mixed together. 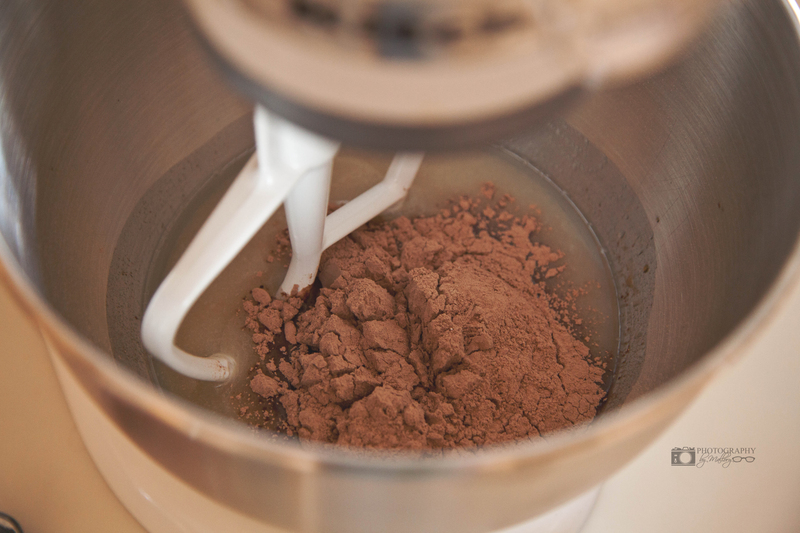 Blend an additional minute or so, until creamy. Found on Pinterest. Adapted from KoKo’s Kitchen.